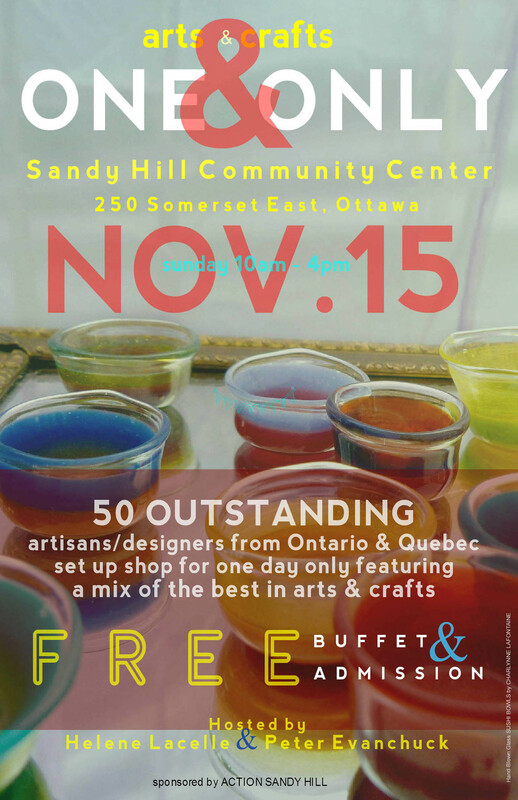 WHEN: Sunday, November 15, 2015 – 10:00 a.m. to 4:00 p.m.
On November 15, Ottawa’s finest artists and craft talents set up their gorgeous one day shops for the 10th Annual ONE & ONLY Craft Fair. 50 vendors will showcase the best mix of jewelry, clothing, handbags, art dolls, beauty products and much much more! And don’t forget our famous FREE lunch buffet! 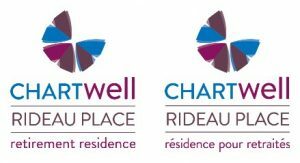 The ONE & ONLY Craft Show is kindly sponsored by Action Sandy Hill. For more information, please visit the show’s ONE&ONLY blog.